My daughter's Bundles of Joy box arrived last week. 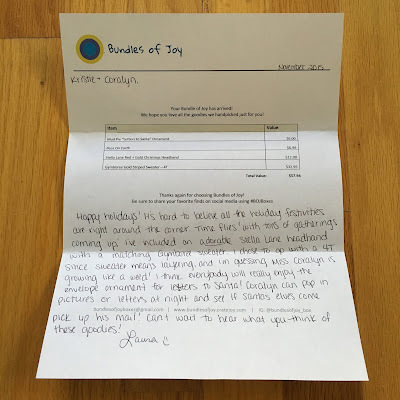 I love seeing what she gets each month, because I never know what to expect. The boxes are usually themed in some way, so I was hoping for a holiday box this month. Bundles of Joy always includes a letter with the retail prices of all the items and a note telling about the theme and why the items were chosen. I love how personalized this box is! I say that every month. Here is a peek at everything my daughter received. 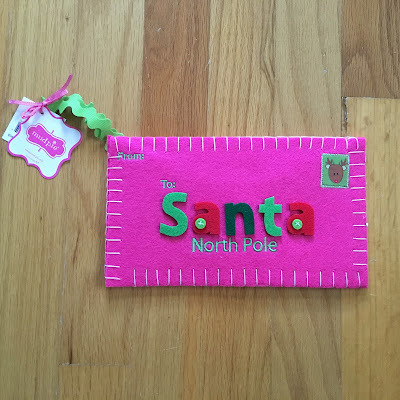 The first item was Mud Pie "Letters to Santa" Ornament. 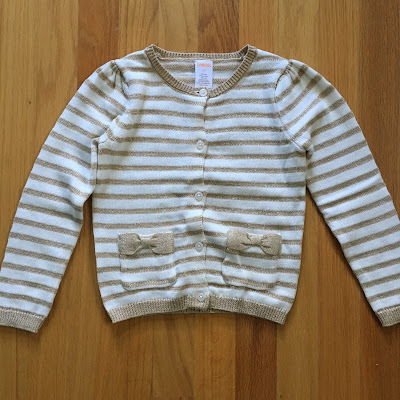 Retail price $6.00. This is adorable! 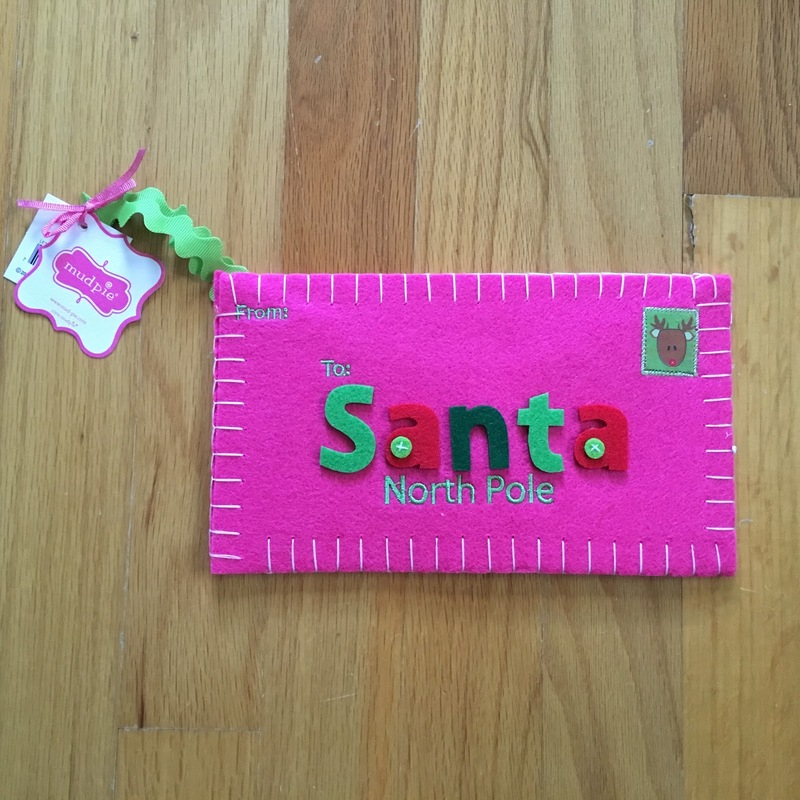 It's an ornament you can hang on the tree and put letters to Santa inside. So cute! My daughter loves it!!! 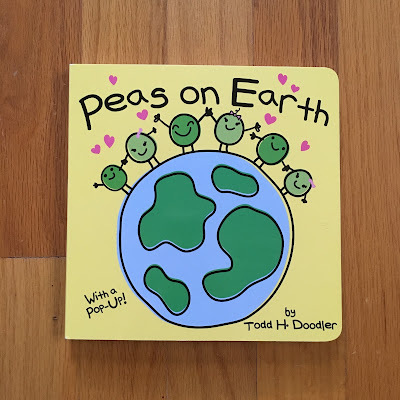 She also received Peas on Earth book. Retail price $6.99. 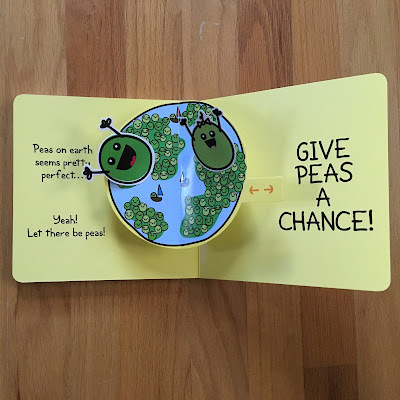 This is a really cute book, with a pop up at the end. I love the cute illustrations! The Stella Lane Red and Gold Christmas Headband is perfect for my daughter's Christmas outfit this year. Retail price $12.00. She will be wearing a gold dress with green plaid shoes, so the pop of red will be just what her outfit needs. We've received this brand of headbands in Bundles of Joy boxes before and my daughter loves them! 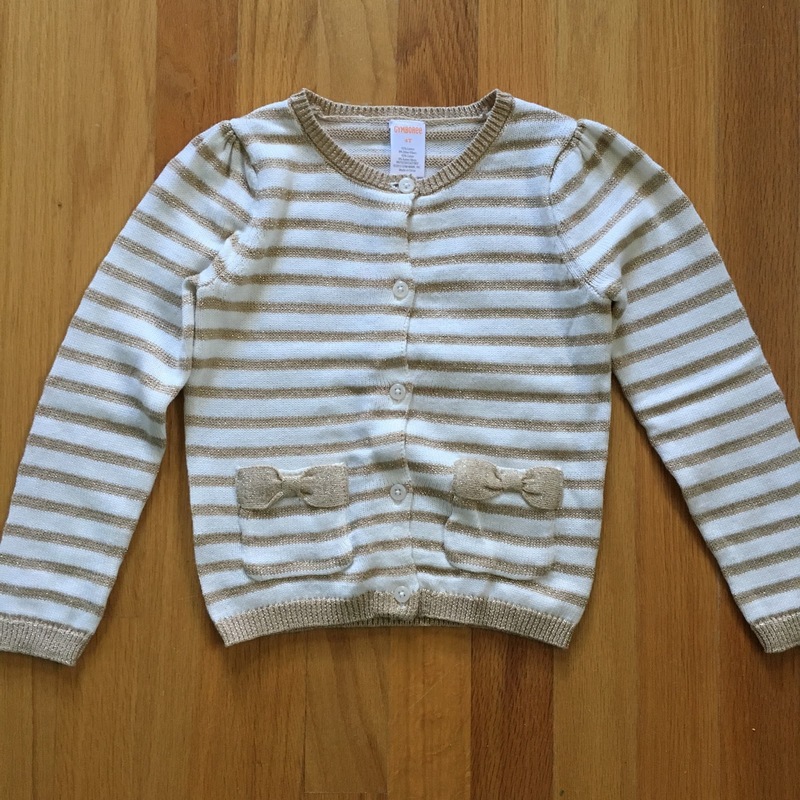 The final item includes was the Gymboree Gold Striped Sweater. Retail price $32.95. 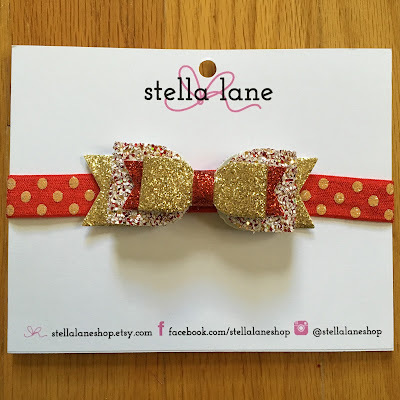 This is also perfect for her Christmas outfit and any other outfit we need to make more festive throughout the holiday season. It looks so cute with the headband! I loved that this was included in the box, because I had not bought a sweater for her Christmas dress yet, and this will be perfect! 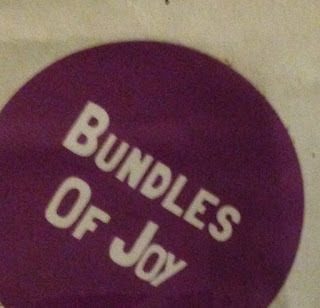 I loved this month's Bundles of Joy box! I love it every month!!! 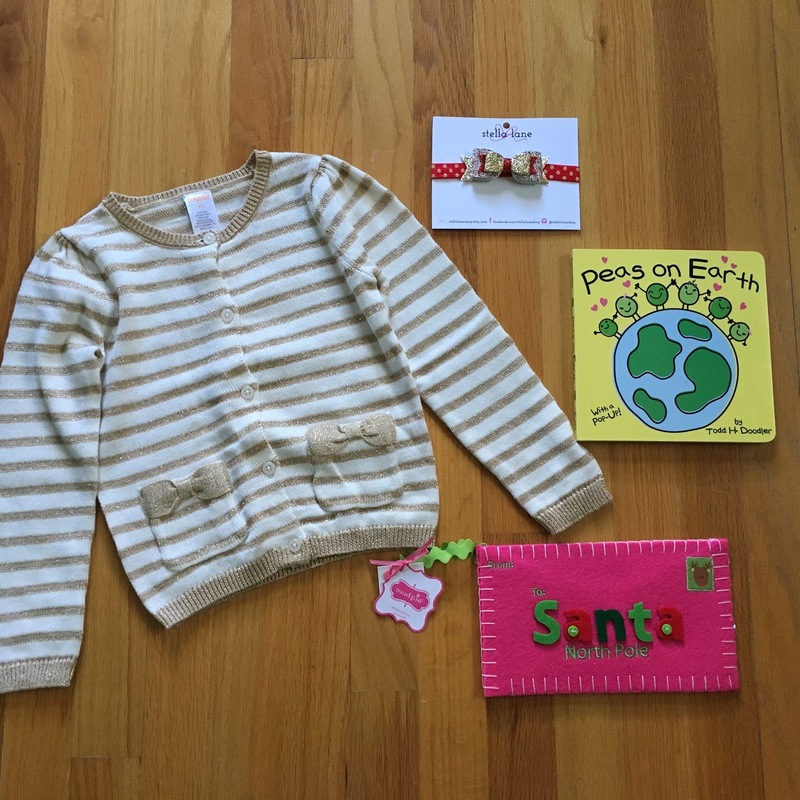 We always receive the perfect items and my daughter uses every single item we've ever received. I really liked the Christmas theme of this month's box and was so happy with the unique items we received! 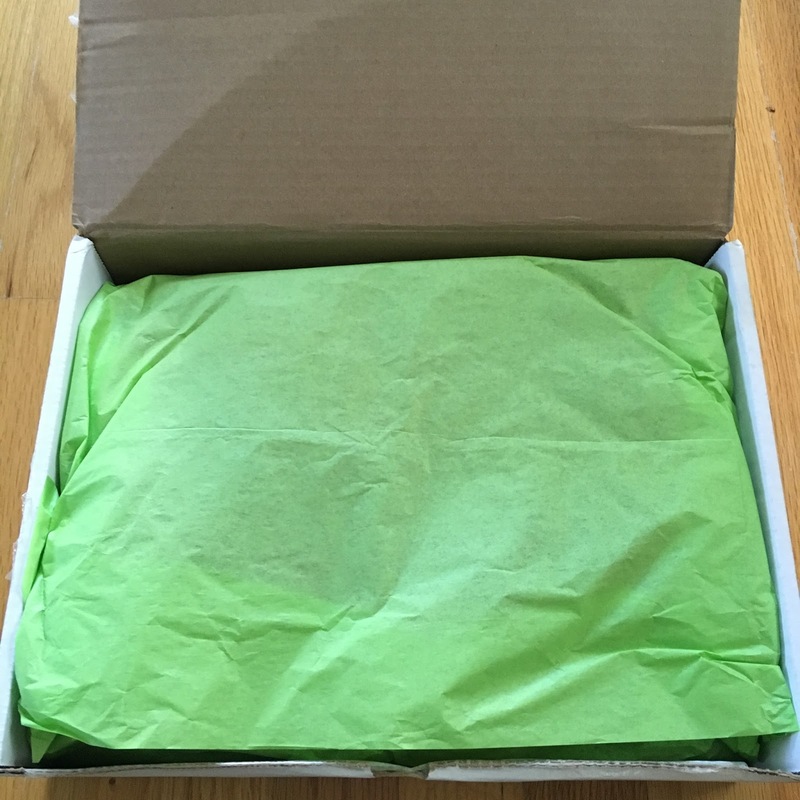 This box is always one of my favorites month after month!